Suffering from diarrhea can take a toll on the body. So you have to pay attention to what to eat and avoid after diarrhea. Here's how to recover and prevent malnutrition and dehydration. Diarrhea can result from suffering an illness or from gut irritation due to such conditions as diarrhea-predominant Irritable Bowel Syndrome (IBS). Changes to your diet until your gut has settled down will keep you from losing too many valuable nutrients. Nutritious foods that are easy to digest and fairly bland can help your body recover as quickly as possible. Besides the BRAT diet—Bananas, Rice, Applesauce, and Toast—there are other foods that can ensure you get the necessary nutrients. 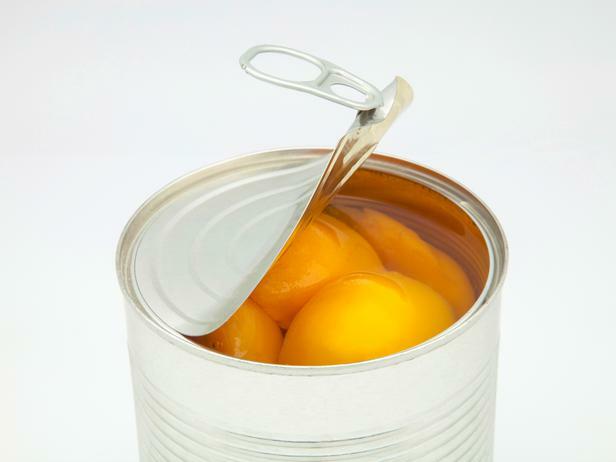 Since it is already peeled and ready to eat, canned fruit is a good option, though you will want to avoid fruit that promotes bowel function such as apricots and prunes. You can also eat cooked fruit that have the seeds and skin removed, or drink fruit juice without any pulp. 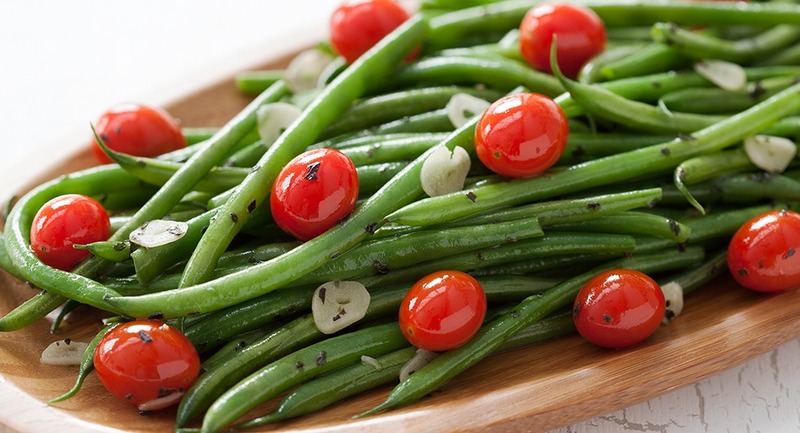 Green beans are rich in dietary fiber which makes them easy to digest. Fresh green beans contain no saturated fat and are low in calories. They are also a good source of plant-derived macronutrients, vitamins, and minerals. 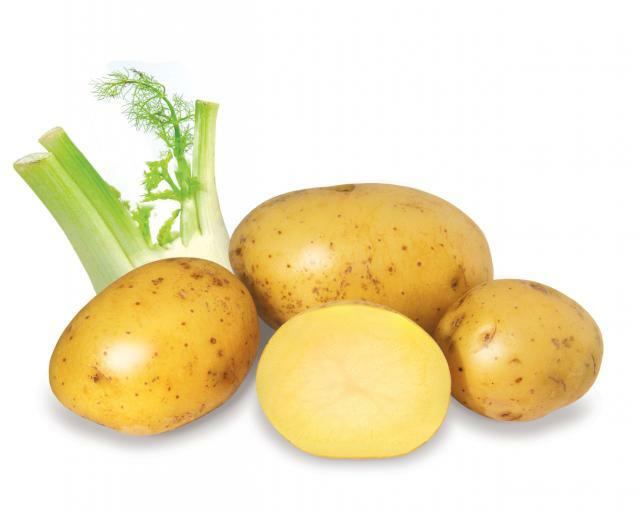 This is a starchy vegetable that is low in insoluble fiber but high in vitamin A which supports the health of the mucosal lining of the intestinal tract and promotes healing. It also contains vitamin C which is an antibacterial and promotes the healing of tissue. Remove the skin prior to eating. Without its skins, potato is a type of food that is easy to digest. Potatoes contain nutrients such as vitamin B6, vitamin C, niacin, and the trace mineral iodine. Eat them plain with no butter or sour cream, as this can irritate your intestinal tract. What to eat after diarrhea? Lean meat is easily digestible and is high in protein. Be sure to choose lean cuts of skinless fish, chicken, or turkey, canned tuna, lean skinless ham, and lean lunch meats such as chicken and turkey. 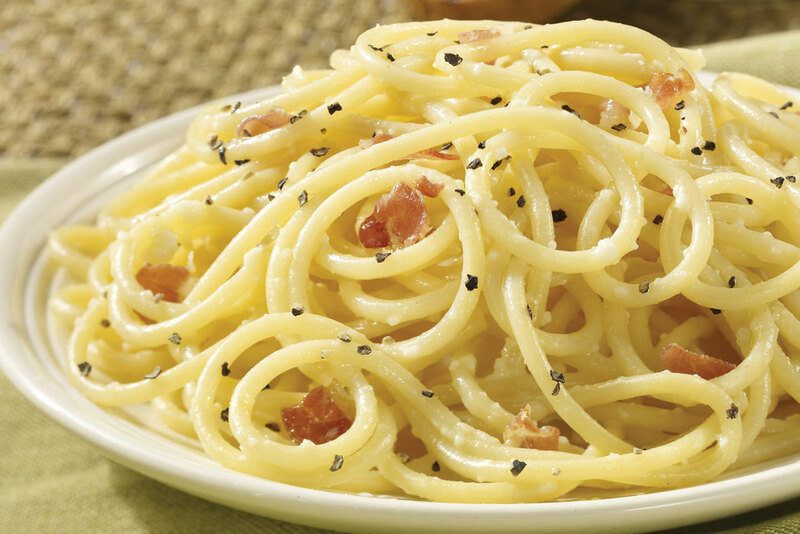 Pasta provides dietary fiber and carbohydrates. Tomato-based sauce adds vitamin C and lycopene. 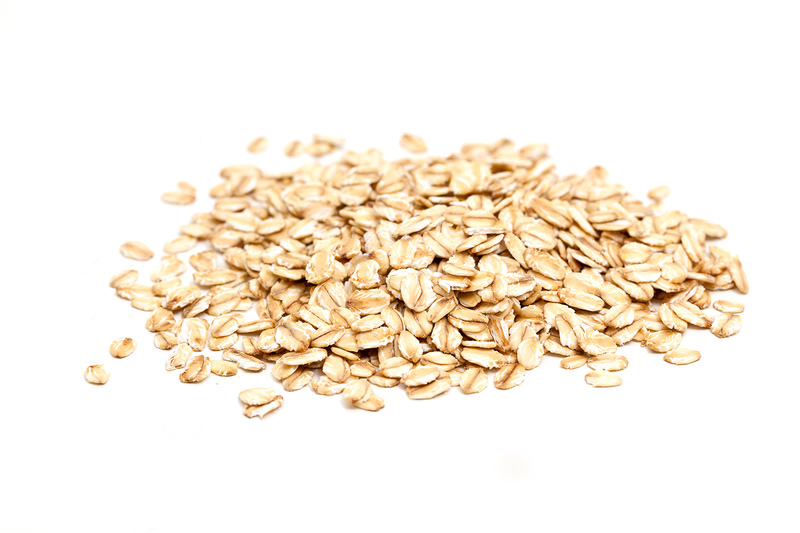 Make sure it is not whole wheat as the added insoluble fiber can irritate your gut. Noodles made with refined flour are good options too. This is easy to digest and is high in healing antioxidants. 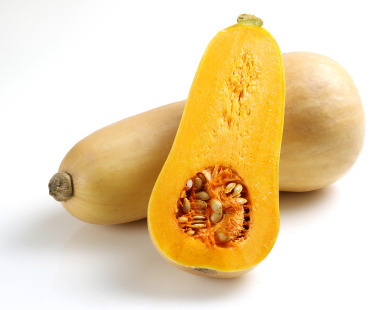 It also contains vitamin B1, selenium, and manganese, as well as being a good source of soluble fiber. 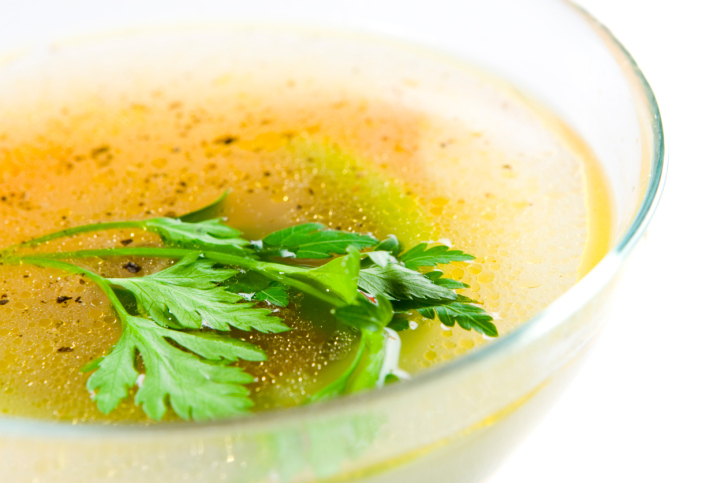 Broth allows you to replenish lost fluids and prevent dehydration after a bout with diarrhea. Bone broth provides easy to absorb calcium, phosphorous, magnesium, and other trace minerals. 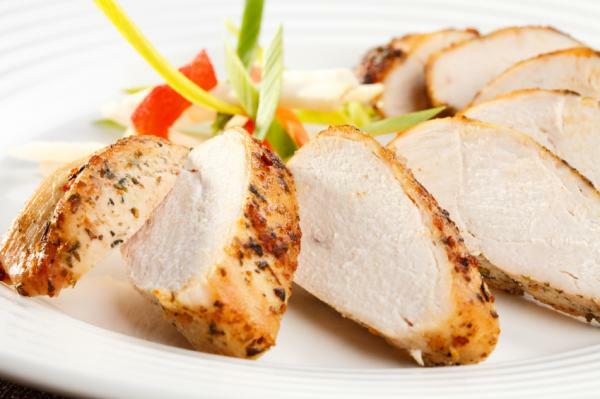 You can add some skinless lean chicken or bland vegetables to increase nutrient intake. Carbonated beverages, alcohol, and anything with caffeine such as coffee. Unsafe foods such as spicy foods, junk food, or anything you are not sure about. Even if you aren’t lactose intolerant, it is a good idea to avoid any dairy, except for low-fat yogurt. Any foods that contain too much fat or anything greasy such as fried foods. Here is a sampling of what to eat after diarrhea at each meal. This should help you make the proper choices for recovery. You can also drink sports drinks such as Gatorade, herbal tea, or fruit juices to keep your body well-hydrated. How Is Cholesterol and Coconut Oil Related?